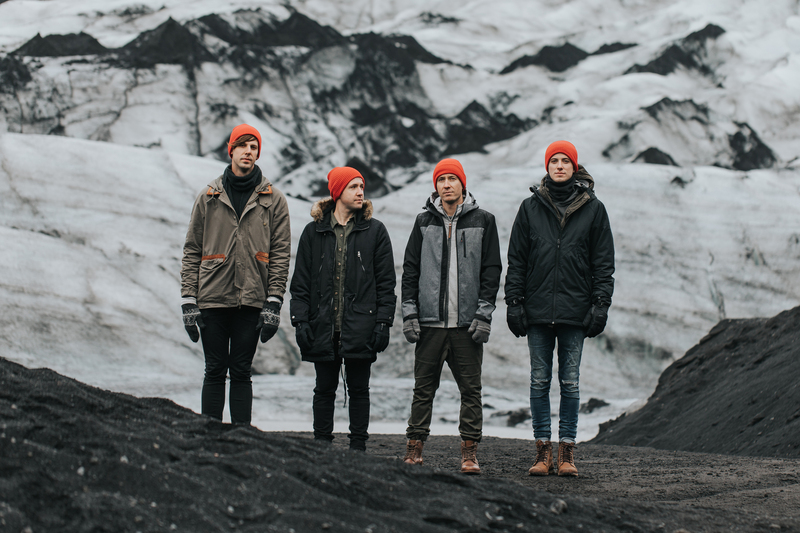 Hawk Nelson’s brand new album Miracles is available everywhere now and we are celebrating by giving away a special prize pack courtesy of Hawk Nelson. 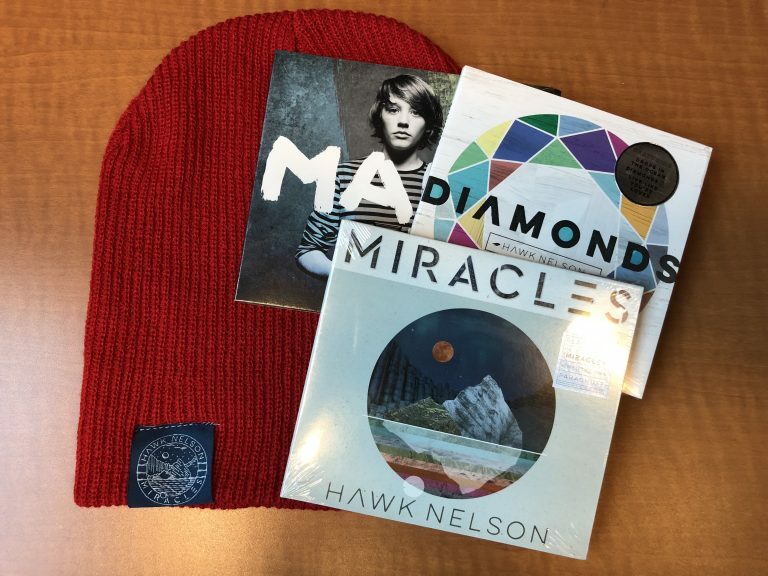 They’ve given us some sweet prizes that you could win, including a copy of Miracles, a red Hawk Nelson Miracles beanie, and a complete Hawk Nelson CD library. Want to be entered to win? Just fill out the form below. Good luck! 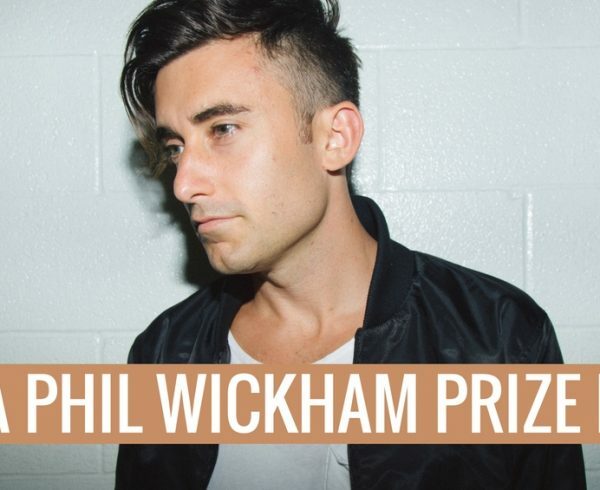 Five Third Prize Winners will receive: one copy of Hawk Nelson’s brand new album Miracles. 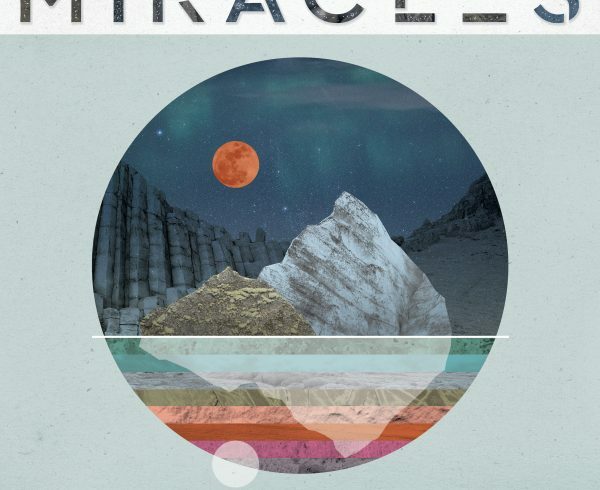 P.S: if you haven’t heard the record, we think you need to check it out now because it’s great! 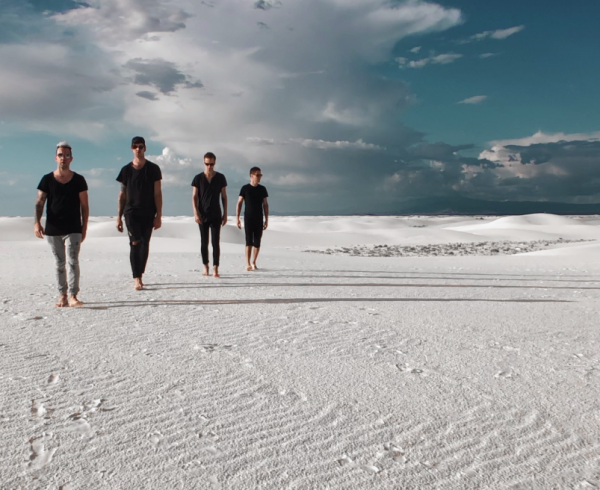 VIDEO PREMIERE: Watch The Music Video For Hawk Nelson’s New Single Parachute Now!